Bork the Berzerker is a hero from another time, he is a hero that battles dangerous creatures and monsters to keep us all safe, or in this game, to keep the princess with the blonde hair safe from all of the monsters that lurk in the shadows. The game creates the theme of the game that is all about monsters through the great visuals and the sound effects that accompany it. All of this helps players in enjoying a one of a kind experience that is engaging and immersive. The game invites players to join Bork the Berzerker in his battles against hideous creatures and monsters as he tries to save the blonde haired princess from their hands as he never says no to a damsel in distress. Join him, slay the monsters, save the princess and earn the great rewards that the game has to offer you. If you want to test the game before placing real bets, you can do that here as we offer you the ability to place bets with demo credits to get to know the game. Bork the Berzerker is a video slot machine that offers players an outstanding gaming experience that is like none other. The game is themed around Bork the Berzerker, which explains the name of the game. Bork is a hero that slays monsters and evil beings in order to save the princess, which explains all of the monster symbols that will be seen rotating on the reels of the slot machine. Speaking of which, the game has a format that hosts five reels and has a total of 25 bet lines that players will be able to place their wanted bets on. 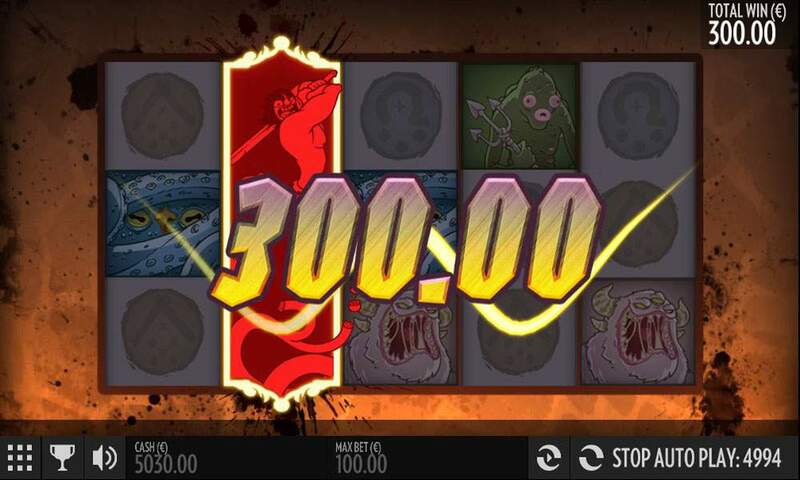 Players can place the bets under the reels at the control panel. The game does not only provide players with an amazing adventure as they join Bork in his battles as players will be able to claim their own share of the treasures and the fortunes that Bork comes across during his travels. So get ready for a wild gaming experience that will take you on a great adventure that is filled with monsters and rewards. There are two ways through which players can initiate the game, but they both start by placing a bet. Instead of having multiple betting options that players will have to toggle through to determine their bet, the game gives players a number of fixed bets that they can select from, which makes the process of placing a bet quite easy and simple. The fixed bets can be viewed as players click on the Bet Cell. The stakes available vary greatly to cater to the needs of different players who have varying gambling budgets. This is why the bets start at 0.10 credits and can go as high as 100 credits. After a stake has been set, players will click on Spin to initiate the game for one round or they can choose a number of spins so the reels can start spinning on their own for that number of spins as they reap the great rewards that each spin has to give them. Players can choose up to 5000 spins through this feature. There are also other settings that players can toggle through so they can create the most fitting gaming experience for them. This includes the graphics, the sounds and the game settings such as the spinning speed, the tutorial mode and more. The game is presented to players in great visuals, which does not come as a surprise since the game is powered by a promising name, Thunderkick and distributed by a leading name, Microgaming. All of the visuals and the symbols of the game are strongly affected by the theme of the game, which is the adventures of Bork the Berzerker as he tries to kill the monsters and slay the night creatures in order to save the princess. This is why the symbols include a double headed red snake monster, a green monster wielding a weapon, an underwater blue monster and the evil witch, they also include the beautiful princess and Bork the Berzerker. Other low paying symbols include poker card symbols that come in the form of ancient signs to be fitting to the theme of the video slot machine. 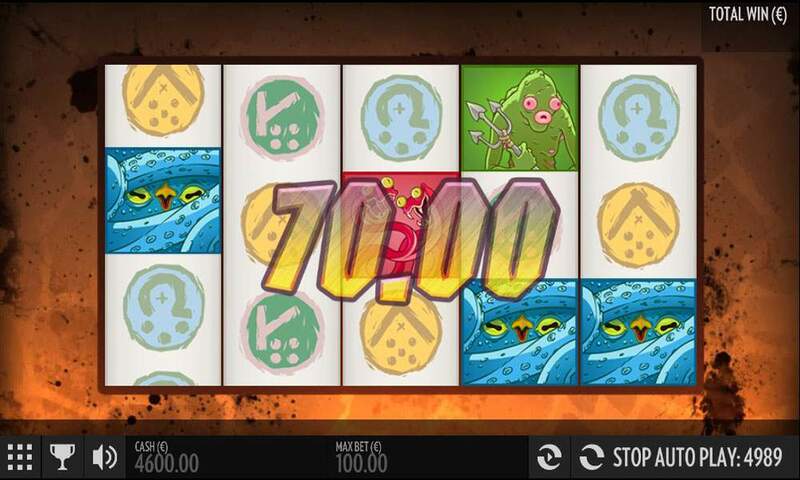 When players manage to create a winning combo, lighting will strike the reels to show the winning combo and the matching symbols and the amount of the payout will flash on the screen before players enter the next round. There are plenty of payouts and rewards that are awaiting players at this game, Bork the Berzerker. 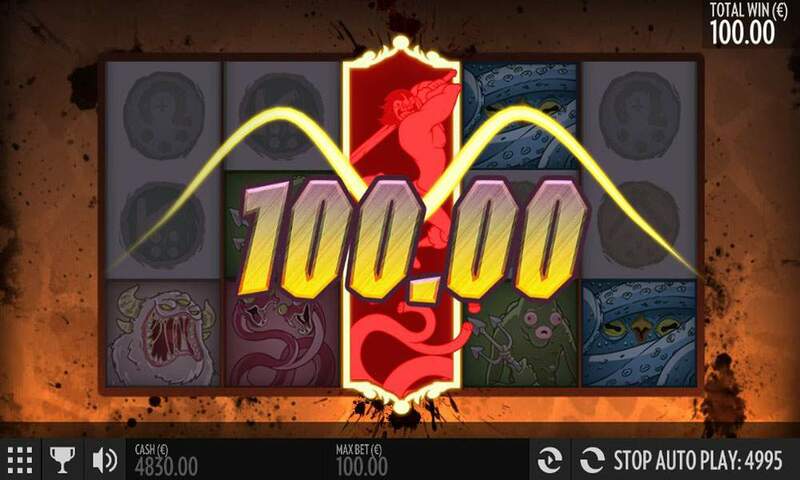 This includes a great number of line pays that can be earned whenever players manage to get a winning combo that contains at least 3 similar icons on the same line. All of these pays are listed at the paytable of the game. There is also a bonus symbol which is the evil witch. Three of this witch symbols will trigger the free spins round that can give players up to 50 free spins on the slot machine. Lastly, there is the wild expanding logo, which is Bork the Berzerker himself. When he lands on the 2nd, 3rd or the 4th reel, he will expand in great animations in order to cover the reel in order to help players form more winning combos.